"Remaining active should be a priority for everyone, especially in the aging population; age is a number, not a lifestyle." 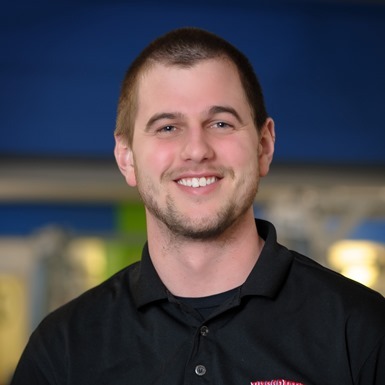 Luke Grosskreutz received his Doctorate of Physical Therapy from the University of Minnesota-Twin Cities after attending the University of Wisconsin-Eau Claire and obtaining his Bachelor’s degree in Kinesiology. Luke has several areas of special interest in outpatient orthopedics including post-operative care, shoulder pathologies, and sports medicine. He has had a variety of experiences as a travel therapist living in Washington, Florida, and Maine. When not at work Luke enjoys archery hunting elk and whitetails, pheasant hunting with his golden retriever Lambeau, and spending time at Packers, Badgers, and Brewers games with his wife Miranda.